Much like all other types of insurance, fertility insurance is paid in monthly installments. It is much like health insurance in that, you will make your monthly payments and be able to see doctors for a variety of fertility related issues and treatments. 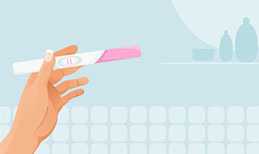 There are many different types of fertility insurance, and many different types of plans, so if you are thinking about purchasing fertility insurance you need to make sure of what you are getting and what is covered under your particular plan. You pay a monthly premium in exchange for a select amount of coverage and can see a select number of doctors for treatments. With this type of fertility insurance, you pay the money up front for the fertility treatments. 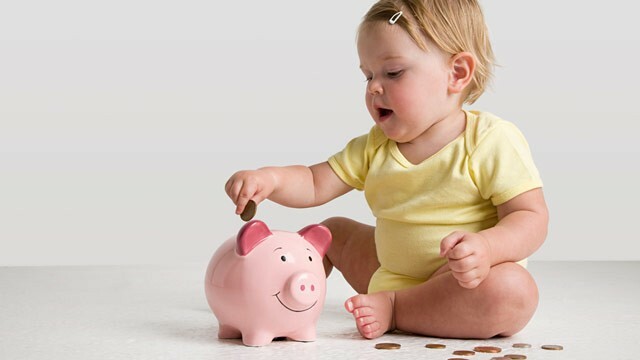 If, in a set amount of time, you do not have a baby, you can get a refund of your money from anywhere between 70-100%. Does a medical or health insurance policy cover IVF? You can take out certain types of loans to cover the cost of fertility treatments. If you do not have a baby, you do not have to repay all of the loan. You will need to talk to a professional to decide which type of fertility coverage is right for your needs. Be aware that not everyone qualifies, though. You usually have to meet a certain set of requirements to qualify for fertility insurance. Some of those requirements may be age, how long you have been struggling with infertility, and where you live. 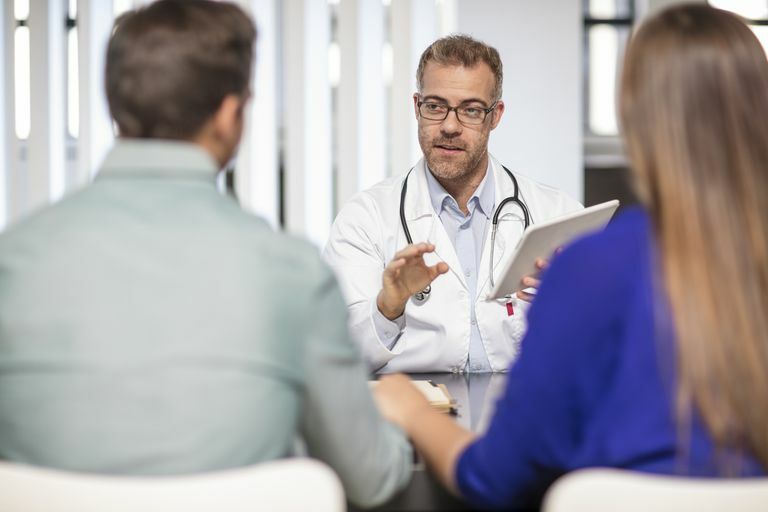 There are a few states that have mandates stating that any company with more than 50 employees must have some sort of fertility insurance program, but this mandate is only for a few states right now. It might be more of an issue than you would think to find fertility insurance. If you don’t already have coverage, you might not qualify. The best option would be to talk with an insurance broker on your own to find out the options that suit your family’s needs best.